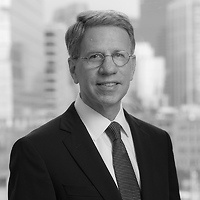 Robert A. Fishman, a partner in the Real Estate and Finance Department and chair of the Land Use, Permitting and Development practice group, was elected to the Environmental League of Massachusetts’ (ELM) board. ELM is a nonprofit educational and advocacy organization dedicated to protecting the health of the environment and citizenry by safeguarding the land, water and air of the Commonwealth. The organization advocates for strong environmental laws and regulations on a broad range of environmental issues, voices the concerns of citizens, and ensures that laws are properly implemented and enforced.